We can host groups as small as 8, and if you're really popular, we can accommodate up to 70 of your family and friends! We have locations all across Canada and the United States Check out our locations page for a listing of locations. 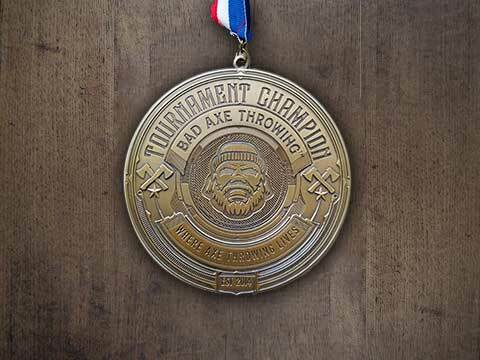 Bad Axe Throwing allows you to bring your favorite party snacks, and of course cake. If you’d rather have treats delivered, we’ll provide you with a list of local vendors who serve up only top-notch fare. Tables and a fridge are even provided for you to eat and keep it all extra fresh. 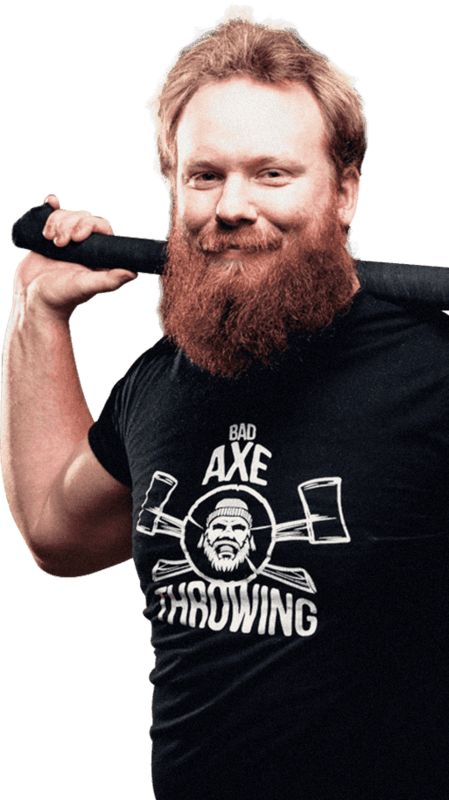 Bad Axe Throwing also allows you to bring your favorite party snacks, and even cake. If you’d like catered food, we can provide you with a list of local vendors who serve up only top-notch fare. Tables and a fridge are provided for you to eat and keep it all extra fresh. It’s the lumberjack and lumberjill way.